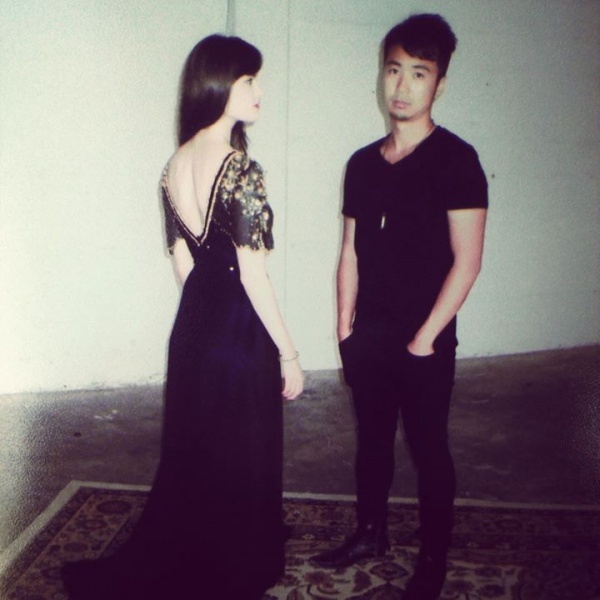 Comments Off on CATHEDRALS Debut Single "Unbound"
New musical duo, based in San Francisco, brings somewhat of a mystical feeling to my ear buds. This is just their first single and I have been captured under their magical musical spell. I’m not sure if it’s there wonderful layers of harmonies, but their first debut single “Unbound” is captivating. The song is soothing, a bit sad, but kind of puts you in a good mood anyways. It’s an emotional rollercoaster I don’t mind being on. They are fairly new to the music world, and I will be delighted to hear their future musical creations. Check out their debut single below! Of Monsters and Men Releases New Mystical Music Video!